The classic Nike Air Max 90 arrives in “Ice” form, as this particular edition embraces a see-through outsole that exposes its underlying materials. 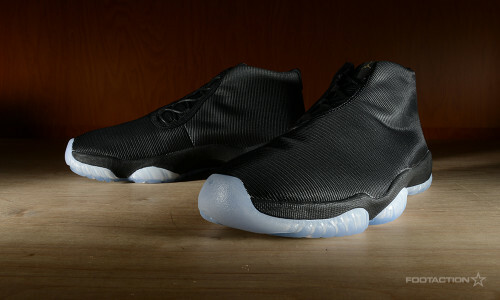 The upper consists of ice crystal angling while the translucent sole looks similar to a block of ice. 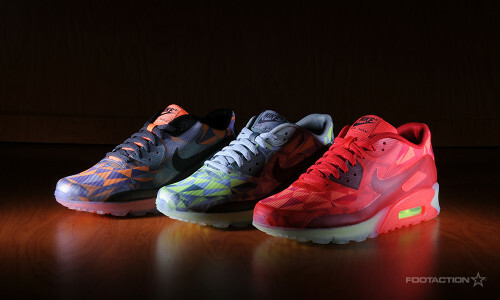 As the images reveal above, the Nike Air Max 90 “Ice Pack” contains three different, vivid colorways: Grey/Blue, Gym Red/Lime and Purple/Orange.